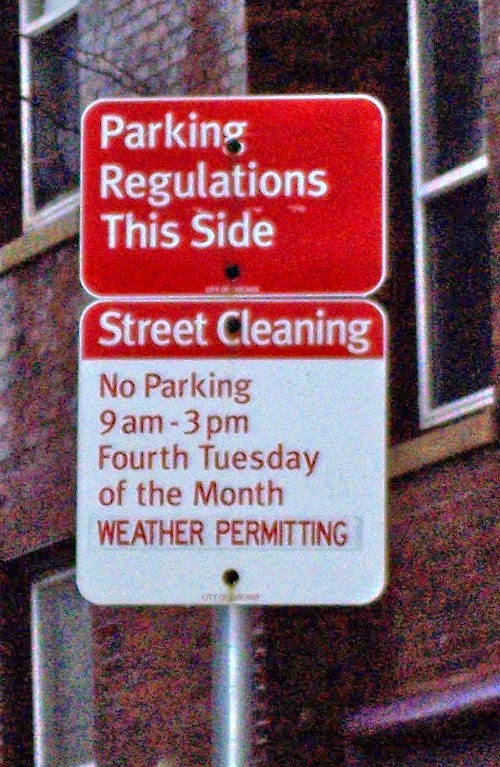 Street cleaning season begins Friday, April 1st. Don't get caught parked on the wrong side of the street. To find out when the sweepers will come to your street, and to get reminders if you'd like them, go to sweeparound.us and enter your address. It will tell you the next time you'll need to move your car, and you can sign up for text, email and/or calendar reminders for the season. If you signed up last year, you'll need to renew for 2016.